Description: London, Faber & Faber 1st edition 1999 Cover design by Pentagram. . Paperback grey pictorial card covers [xiv] +75pp. 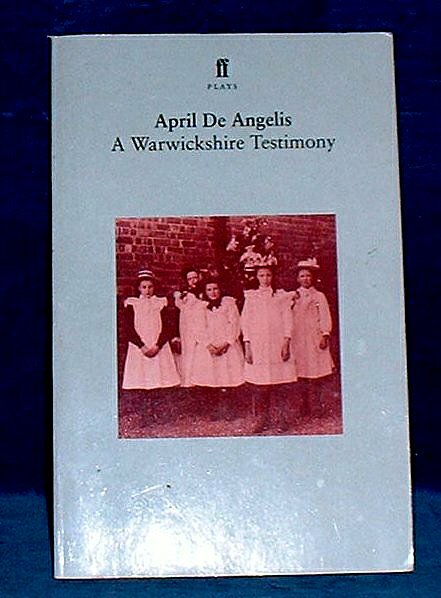 A play on the changing ways of life based on "living memories" gathered from local interviews of villagers of Clifford Chambers in Warwickshire. The play was premiered at the Royal Shakespeare Company's The Other Place Theatre in August 1999 at Stratford-upon-Avon.